Researchers have developed a cancer vaccine that is expected to be effective at destroying tumors where all other treatments have failed. Human trials for this vaccine are currently being done at Guy’s Hospital in London. Two cancer patients have already been injected with this medicine and in the next two years, thirty more patients are expected to take part in this study. Along with this treatment, low doses of chemotherapy are also given to the patients. The vaccine allows the immune system to attack and destroy the cancer cells, similar to how vaccines protect us from certain infections. 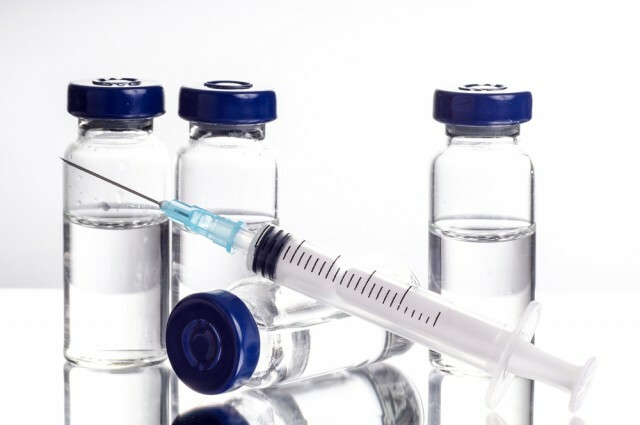 This special vaccine contains small fragments of an enzyme found in cancer cells. Known as human telomerase reverse transcriptase (hTERT), it regulates the length of the protective caps on chromosomes called telomeres. This protein enables the cancer cells to divide, and, therefore, spread to other parts of the body. Scientists are hopeful that this treatment will help in stimulating the immune system of cancer patients to generate antibodies that can target this enzyme and help in the destruction of cancer cells. Researchers are very hopeful that this treatment will work and will help in preventing the cancer cells from spreading to the other parts of the body. 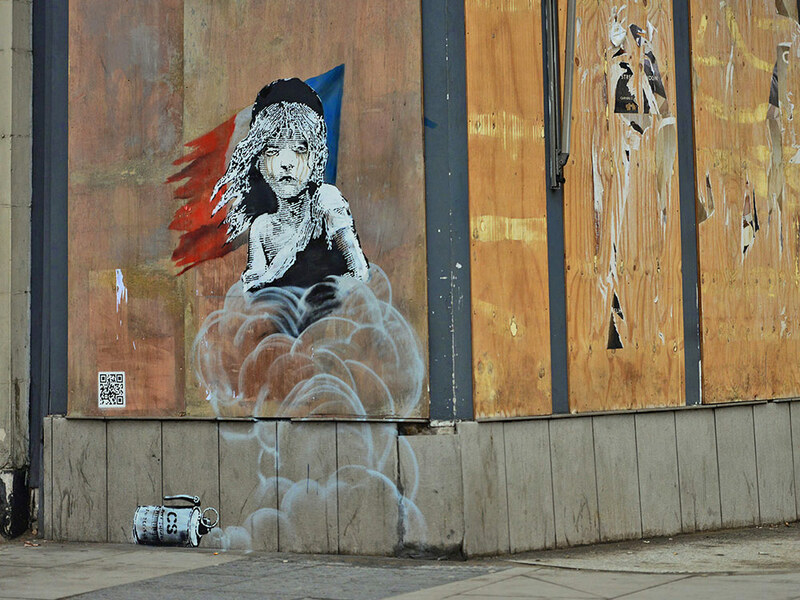 Has Geographic Profiling Revealed the Identity of Elusive Artist Banksy?